An ultra-lightweight hair dryer with all the benefits of ceramic? You're not dreaming—it's here! 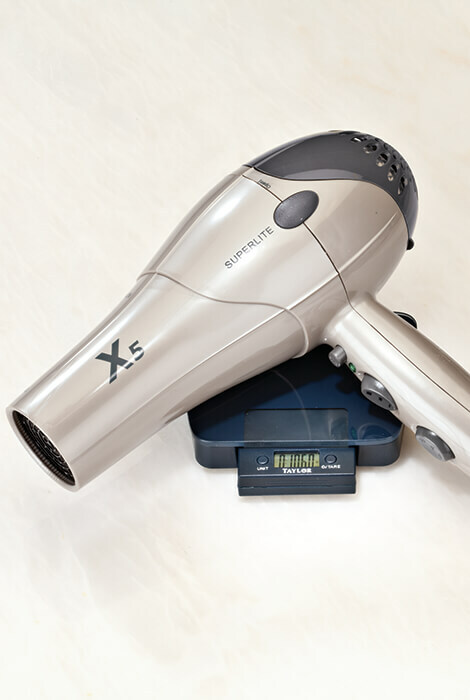 Introducing the Superlite™ Tourmaline+Ionic Ceramic Professional Hair Dryer. 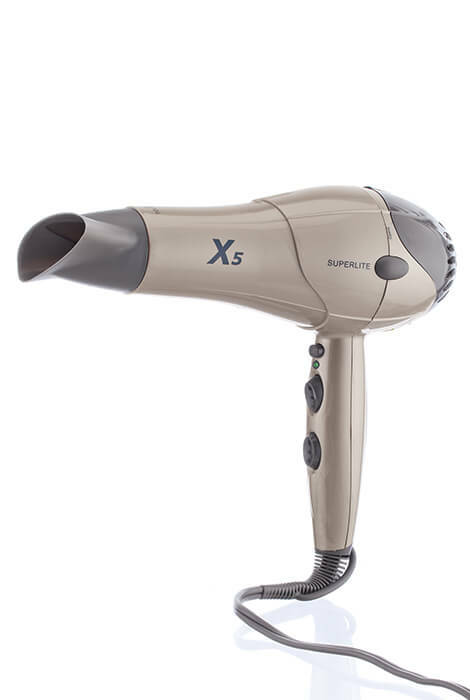 Tourmaline hair dryers emit infrared heat and negative ions, for a gentler heat drying experience. Ionic technology fights static and promotes smooth, shiny hair. The combination of tourmaline and ionic technology results in a significantly decreased drying time and beautiful hair with more moisture, sheen and softness. Frizziness and damage to hair are things of the past. 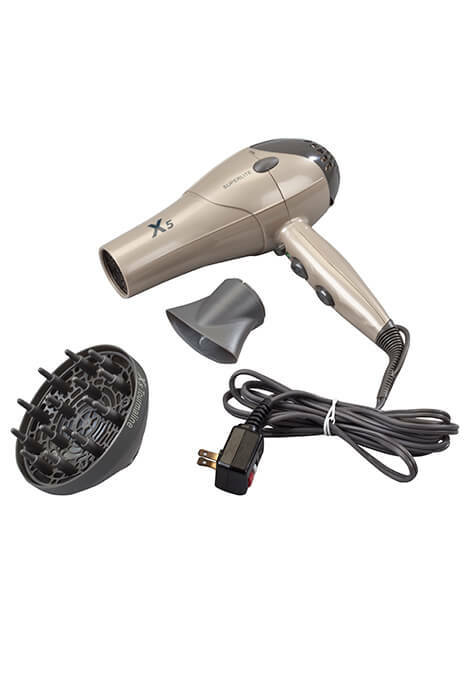 With a powerful 1875 watts of output, 3 temperature and 2 speed settings, and a cool shot setting for long-lasting results, this ionic hair dryer increases the beauty and vitality of your hair. Weighs only 13 ounces. Comes with a slim concentrator nozzle for professional styling and a volume diffuser with soft tips. Convenient removable air intake filter. 48-month warranty.